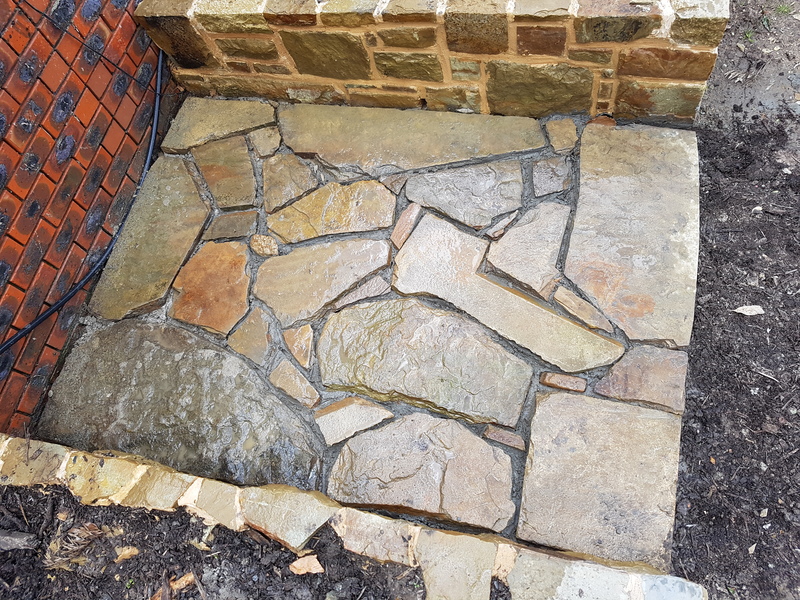 If you’re in the mood to spice up your exteriors with the funkiest crazy paving Melbourne has to offer, BKS Stonemasons have you covered – we’re the stonework specialists! Crazy paving refers to the irregular shapes and sizes of paving stones, laid in a somewhat haphazard manner. Mortar fills the gaps in between them. Crazy paving looks great around your pool because of random, exciting patterns the stones can make. Furthermore, they provide excellent traction since they’re different sized stones rather than a smooth tiled surface, which would make it easier to slip under wet conditions. Traditionally, crazy paving stones are used to decorate pathways. They can be laid on existing cement paths, which helps break up the boring look of standard concrete. 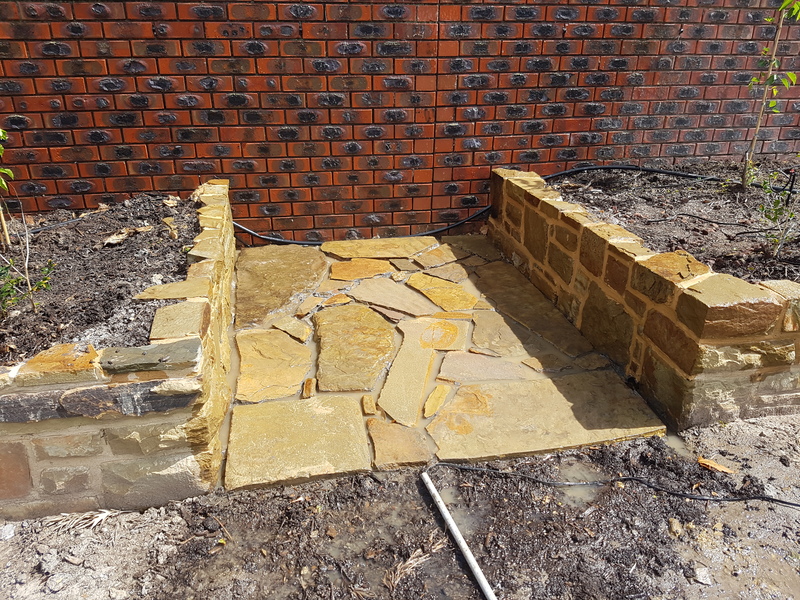 If you’re considering putting down a natural stone patio, you can use anything from sandstone, limestone and bluestone crazy paving – Melbourne home owners looking to for that extra bit of flavor to their home will be able to find it here. 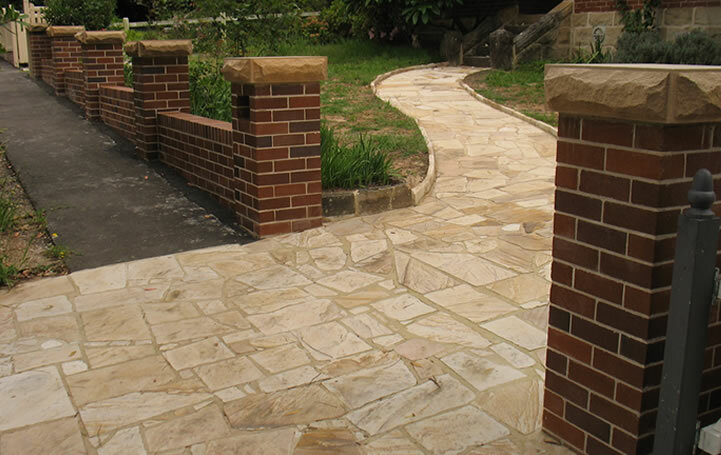 For the very best crazy paving, Melbourne locals can call BKS Stonemasons today on 0407 936 719.